OPI Nail Polish, O'Hare & Nails Look Great, NLW41, .50 fl. oz. 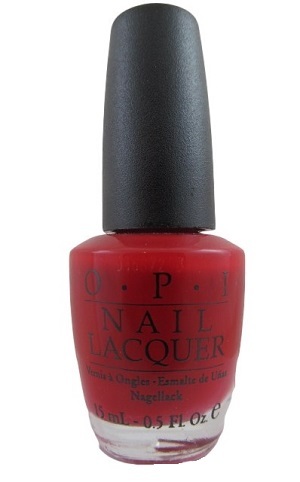 Vivid classic red creme nail color with subtle warm undertones.